Accepting non contingent offers! 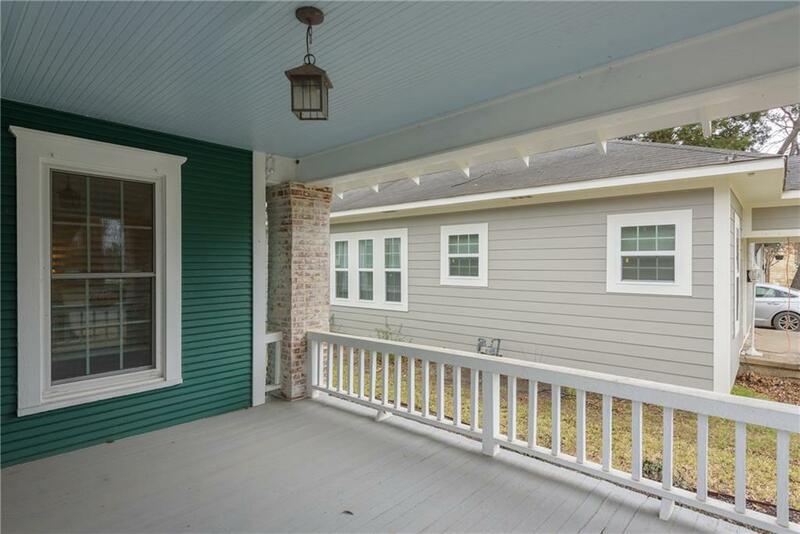 Current buyer's home did not sell! 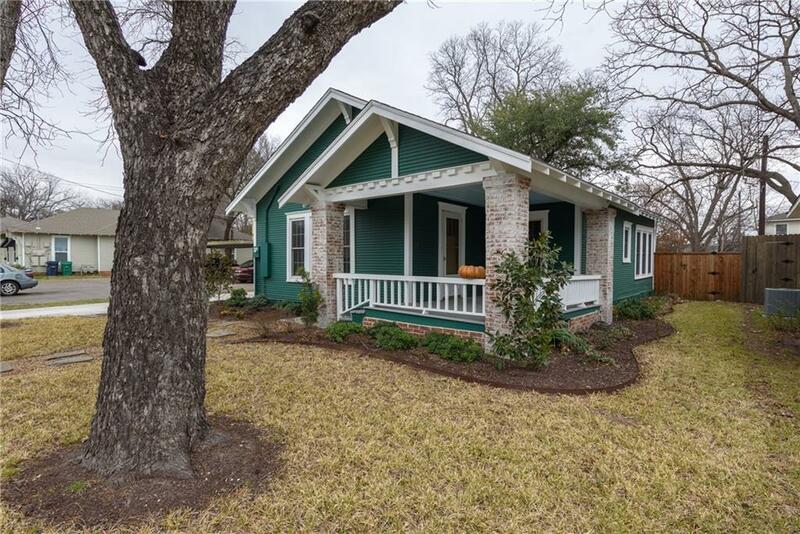 Chic two bedroom historic treasure is your chance to live on Austin Street in the heart of Denton! Convenient to Denton's Square, Quakertown Park, Civic Center, Library and TWU- location cannot be beat. On-trend updates meld with unique historical features. Adorable full bath with great built ins. Bright secondary bedroom with walls of windows. 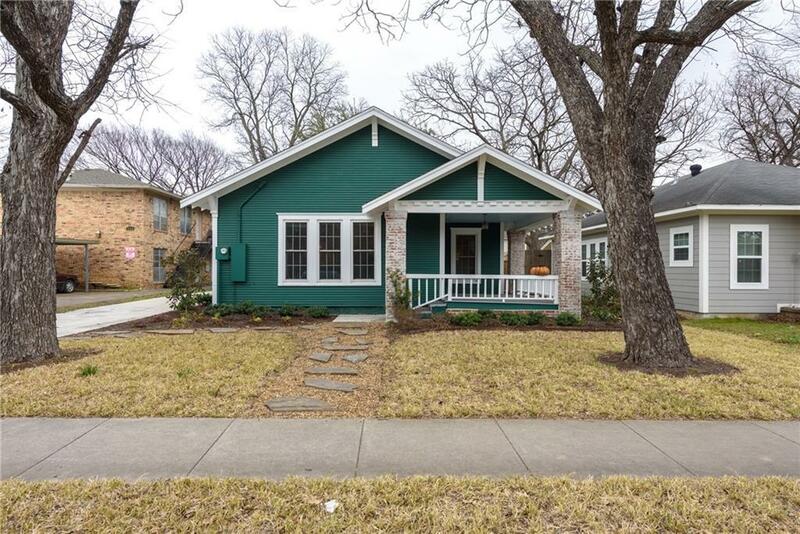 Original hardwoods, shiplap, updated windows, fresh paint, updated electrical and plumbing, and tankless water heater. Full utility and pantry-mudroom. Fantastic floorplan and spacious landscaped front and backyard. Zoned for Newton Rayzor-Calhoun MS -Denton HS. Original carriage house on property! 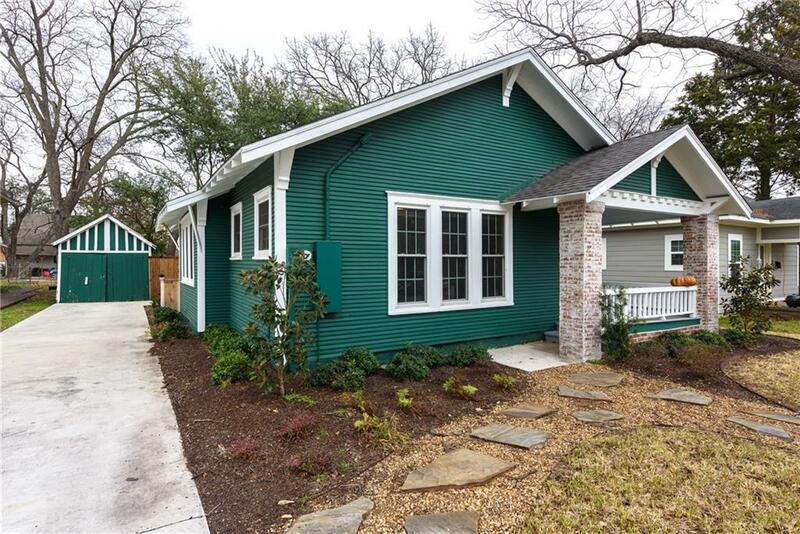 Offered by Megan Bradshaw of Keller Williams Realty.